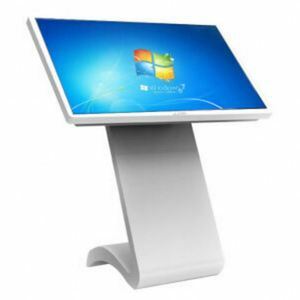 15 inch pantalla tactil de infrarrojos IR Touch Screen is a touch frame which is usually installed in front ofthe display screen. Each of IR-LEDs and photo transistors is set on the opposite sides to create a grid of invisible infrared light. 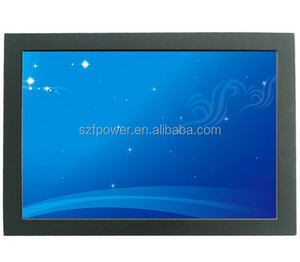 Advantages for 15 inch 2 touch points IR multi touch screen: Multi-point write with peace,precise multi-point touching. Applications: Touch Screen is the replacement of mouse and wires between people and machines, it makes our life more and more convenient . ,LTD is founded in 2006. 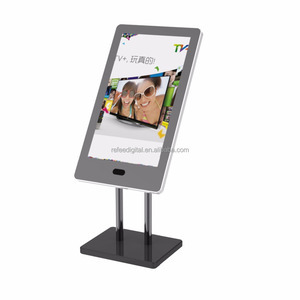 It is committed to the development, production and sales of the touch screen. 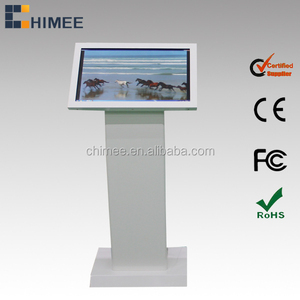 We are major in touch screen field for 10 years ,and we can customerize the product according to your request. 3.Cargoes can be quickly shipped out 3-5 work days once confirmed the order. 4.MOQ is 1pcs, more quantity more discount, also welcome OEM/ODM orders. 6. Low defectives, 12 months warranty and 24 hours timely professional service. 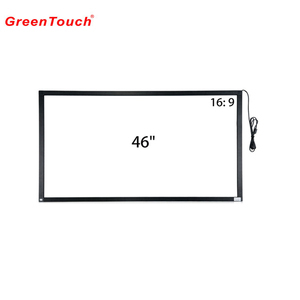 Shanghai Jingyan Electronic Technology Co., Ltd.
See Hot supply all in one pos touchscreen monitor for supermarket touch screen monitor touch screen monitor 17" Touch Screen Monitor with VGA Grade A panel TV About this product: Product functions Full Function Touch Panel with PC Stand Optiona VGA Port -VGA Can supply 7inch to 22inch touch screen monitor . Welcome your inquiry! we will offer you the best quality and best price! Shenzhen Chuangquan Electronics Co., Ltd. 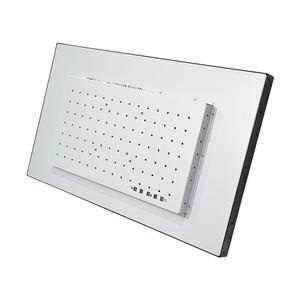 This keyboard is ideal for use in environments ranging from manufacturing to material handling to medical settings. Ease of customizing with multiple languages, to accommodate foreign or custom variants. PS/2, USB connection cables that plug directly into computer like keyboard operations. 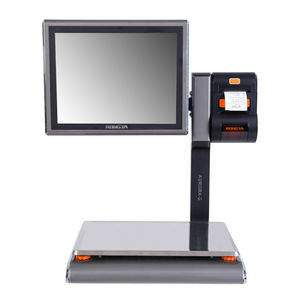 Alibaba.com offers 571 usb tactil products. About 32% of these are touch screen monitors. 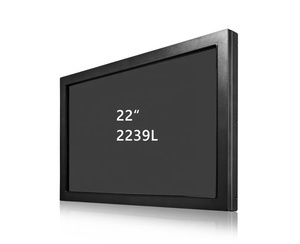 A wide variety of usb tactil options are available to you, such as usb, d-sub, and dvi. You can also choose from 1600 x 1200, 1024 x 768, and 1280 x 1024. As well as from free samples, paid samples. There are 491 usb tactil suppliers, mainly located in Asia. The top supplying countries are China (Mainland), Taiwan, and Turkey, which supply 98%, 1%, and 1% of usb tactil respectively. Usb tactil products are most popular in North America, Western Europe, and Domestic Market. You can ensure product safety by selecting from certified suppliers, including 218 with ISO9001, 48 with ISO14001, and 34 with Other certification.